1,498 COLOURlovers viewed this page and think Piahr deserves a blue ribbon. 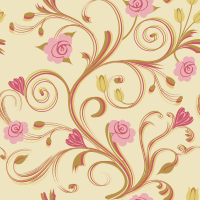 Love this and the colors used in this pattern. Credit must be given to Piahr & o2bqueen.